Using version control is an essential part of being a web developer. 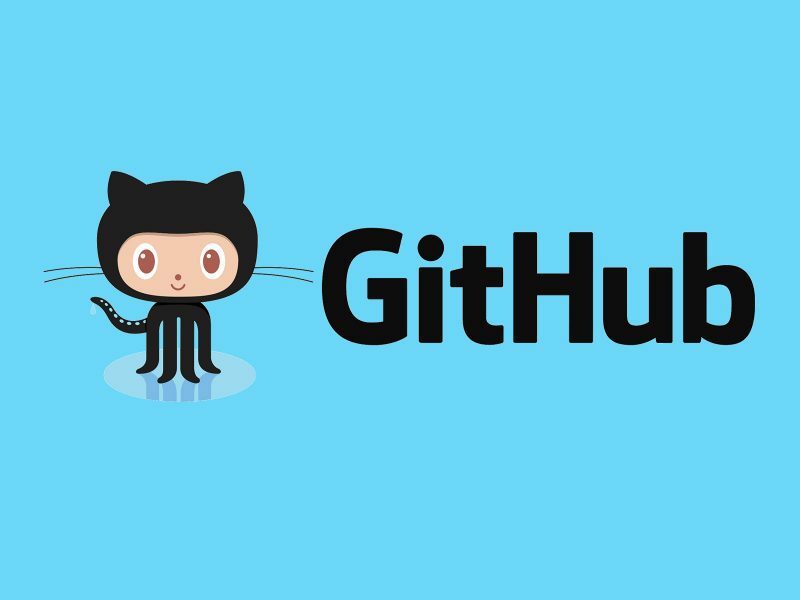 Although there are other types of version control, such as Apache Subversion (SVN) and Microsoft Team Foundation Server (TFS), Git is by far the most widely used and is standard in most development teams. This is a quick intro video for Meeum students who are undertaking our Website on a Weekend or Web Building Masterclass. Ideally, you’ll sign up to GitHub before the class.